Happy New Year guys! So this is my first post of 2011! 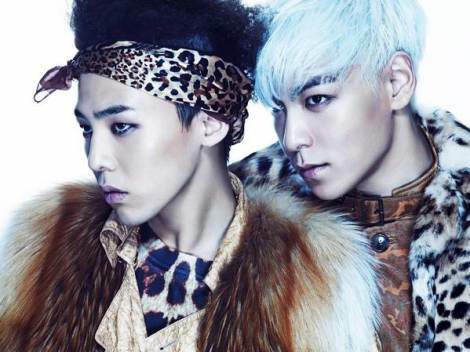 By now I’m sure majority of K-pop fans have heard of G-Dragon and TOP’s project group, GD&TOP. How clever of YG to keep us fans satisfied while Big Bang prepares for their impending comeback. So the album starts off with Intro. This is some intro! I’m glad that this introduces the album and gives a preview of what the album in itself will sound like. My favorite part of the song is when T.O.P’s line ‘If you didn’t know, now you know’ is repeated followed by G-Dragon’s ‘lalala’s. Next is HIGH HIGH, an electro-hip hop song. The song starts off with a loop of Slick Rick speaking followed by the duo’s rapping.This is totally club scene, dance music. This is a high energy song,but it’s not my favorite. All in all fun dance track. Oh Yeah (feat. 박봄) has been on repeat ever since I first listened to the song. This reminds me of the old Big Bang ‘We Belong Together’ and ‘Forever With You’; that classic collaboration. I love Bom’s voice here, but in live performances it can get annoying. I don’t know if her dresses constrict her breathing, but she sounds breathy. So here’s G-Dragon singing in 집에 가지마 and I usually don’t like him singing because he’s not a singer, but this works. 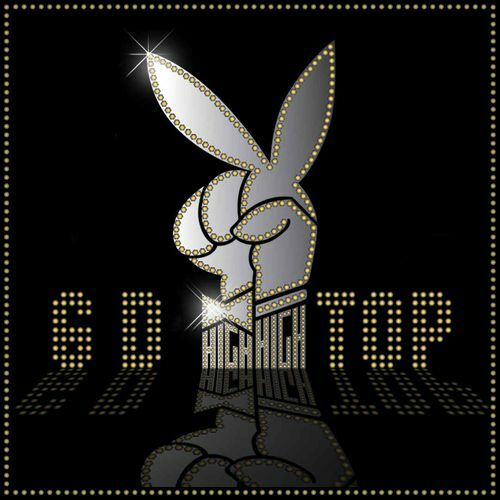 The song has an ’80’s beat and T.O.P mainly raps in this song with G-Dragon taking over the chorus. He does come in later for this back and forth rapping that the two doing. This is another fun song. I am so in love with Baby Good Night. It has this lazy feel to it, more of an R&B sound. G-Dragon also sings the hook and chorus, but he raps more in this than the previous song. The song has the perfect ending, a nice narration of French (maybe it was CL of 2NE1?) that really adds to the mellow feel of the song. 뻑이가요/Knocking Out is quite fun to listen to. The beat is kind of annoying, but nice and goes with the song. This song isn’t a hard hitting song, but it’s a notch up from the R&B/laid back feel of the previous songs. Oh Mom (T.O.P) starts of the portion of solo’s from the duo. This is T.O.P’s solo and what a pleasant surprise! He goes in a more soft-rock direction. His voice is auto-tuned,but it works with his staccato way of singing. G-Dragon stays in that dark sound T.O.P had.악몽/Nigtmare (G.D) reminds me of a song on his solo album. G-Dragon’s is more upbeat. While I don’t really like his singing, weirdly, it works. 오늘따라 (T.O.P) is more upbeat and lighter than Oh Mom. I enjoy the first verse and the chorus; it’s quite melodious. I want to know what G-Dragon was thinking when he decided to record 어쩌란 말이냐? (G.D). It’s to square-dance/country. I mean at first it doesn’t sound that bad, but then he starts singing and it’s all down hill for me. Ending the album is T.O.P’s solo from last year,Turn It Up (T.O.P). I love the bass in this song, so awesome. Other than that, this song is just catchy and kind of boring. personally i liked 집에 가지마 the best. it reminded me of the days when i used to love gd. don’t you agree that gd has better songs than top? 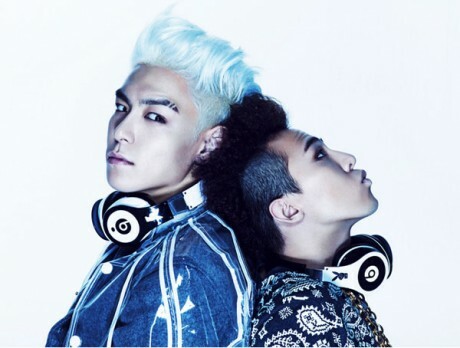 maybe it’s because of top’s limited vocal range, and also because gd experiments more. GD does tend to have better songs than TOP. I think he tries to bring a different sound, while TOP just loves rapping. Either way their both talented.